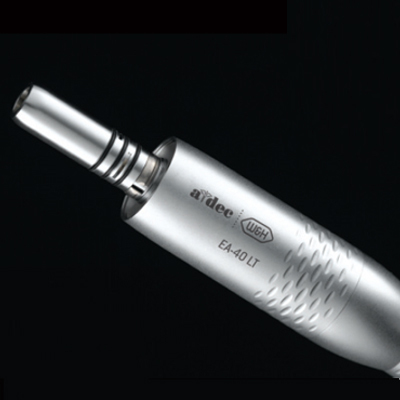 Designed for power and flexibility, electric handpieces use electricity to generate a rotary cutting motion. 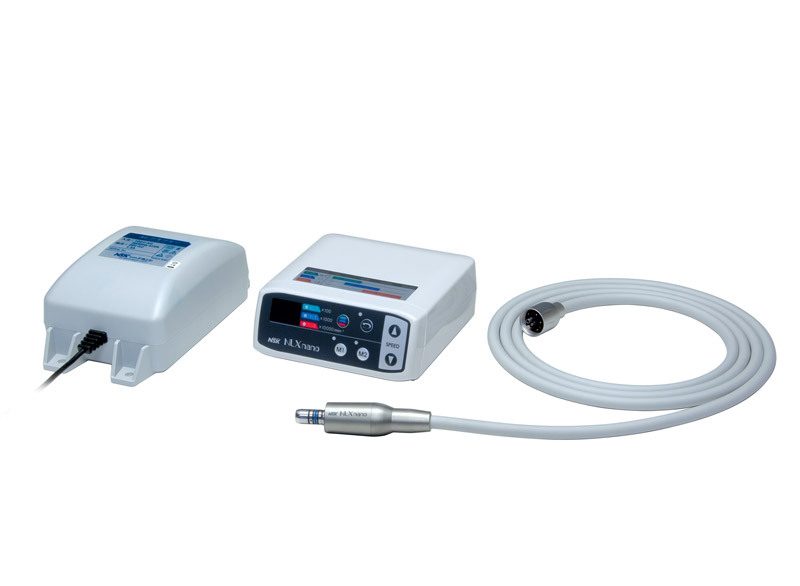 Most electric handpiece motors operate at speeds from 1,500 rpm to 40,000 rpm, with power (torque) ranging from 55 to 65 Watts. 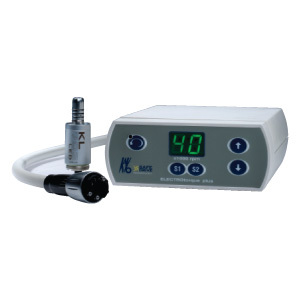 This increased and constant torque enables smooth, consistent cutting through enamel, porcelain, metals and zirconia across a wide range of speeds with no power loss. 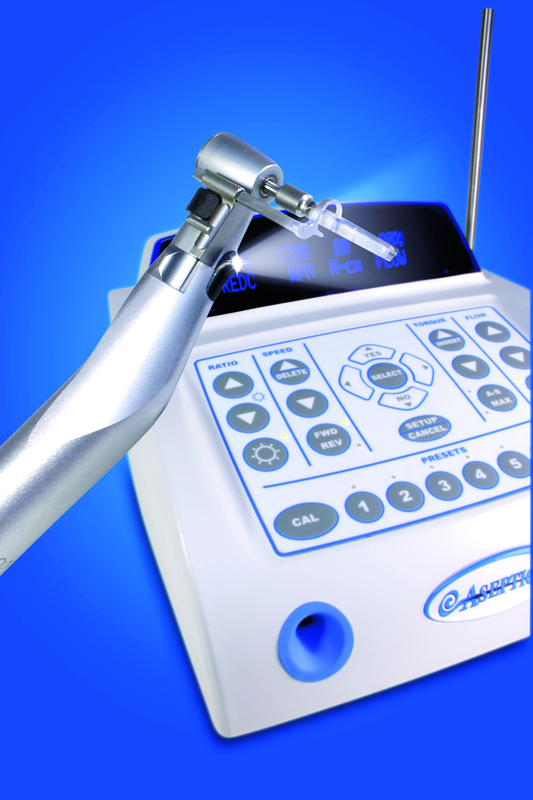 Many electric handpieces offer both high-speed (for applications such as cutting tooth structure and finishing restorations) and low-speed capabilities (endodontics, implantology, caries removal, and prophylaxis, etc.). 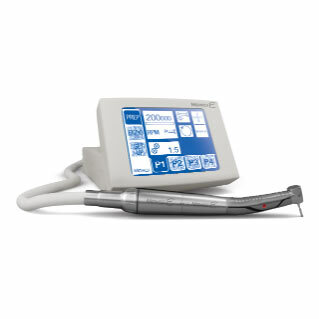 Growing in popularity are dedicated rotary endodontic systems, featuring torque-sensing, auto-reverse and constant file speed. 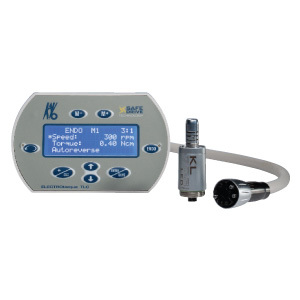 Basic electric handpiece systems include a controller, electric motor, and color-coded attachments that connect to the motor and accept burs/diamonds and other cutting instruments. 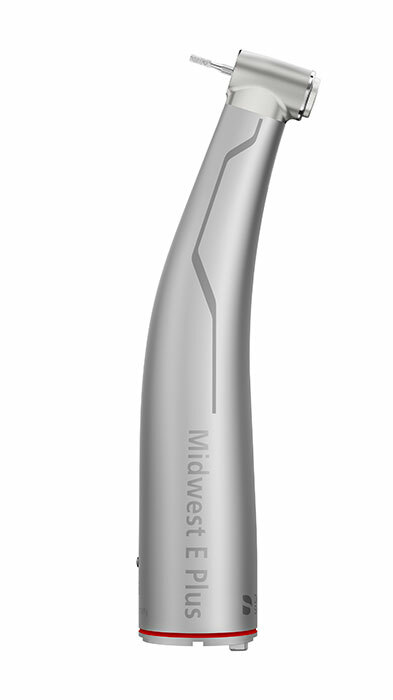 Blue-banded low-speed (1:1) attachments are designed for extremely low-speed procedures, such as rotary endodontics. Green-banded, speed-reducing attachments spin the burs/diamonds at speeds lower than those of the motor, most often with ratios from 8:1 to 27:1, but with other available ratios as well. All electric controllers detect a slowing of the motor, and automatically send more power to the motor when needed. 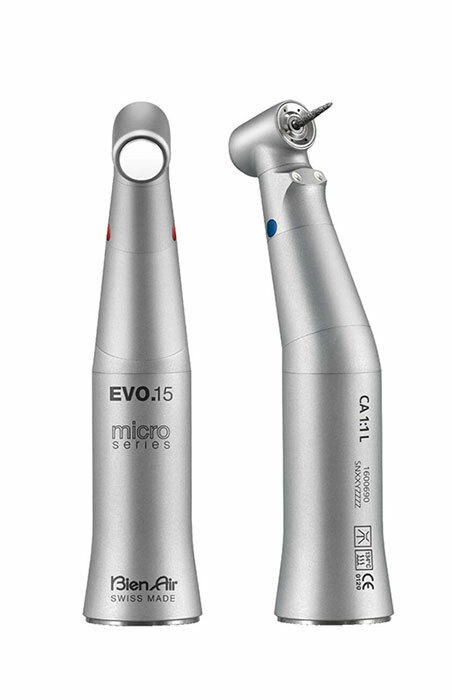 Because most of these devices deliver ample high-speed cutting power, even at 150,000 rpm, clinicians can tailor cutting speeds to particular burs and materials.